New research revealed today by Specsavers Corporate Eyecare uncovers the demographics of eyecare benefits in small businesses. The research took place among more than 230 senior members of staff with a decision-making HR remit in small businesses in the UK. Helping to reduce minor ailments like headaches and eyestrain was considered by employers in small businesses to be the most relevant benefit of eyecare for younger employees, aged under 40 years. However, views changed as employee age increased. 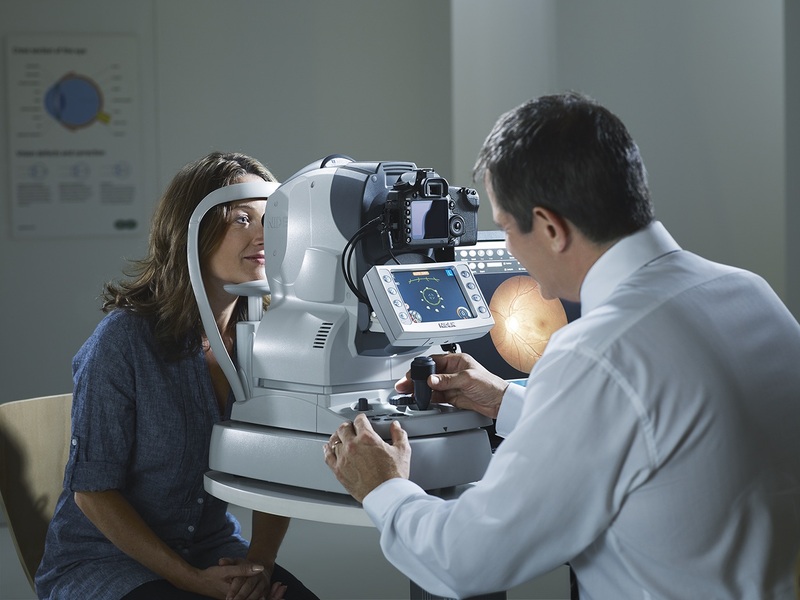 Helping to look after and save eyesight, along with helping to detect and monitor more serious conditions like high blood pressure and diabetes, were thought to be the most relevant benefits of eyecare for the more mature employees, aged over 40 years. The research went on to show that the take-up of eyecare benefits is also thought to be affected by age and gender. Nearly a quarter of small business employers, 23%, thought women are more likely to take up eyecare benefits than men. Nearly half, 48%, thought employees over 40 years of age are most likely to take up eyecare benefits, and just 3% of employers thought employees under the age of 25 were most likely to take up eyecare benefits. Nearly half, 47%, thought women over 40 were the most likely category of employees to take up eyecare benefits.